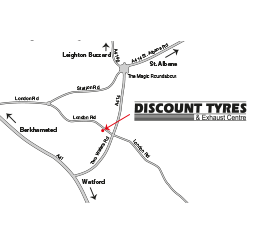 Discount tyres is Hemel Hempstead’s premier Tyre and Exhaust centre. We fit car, 4x4, performance and van tyres. We’re experts in wheel alignment, wheel wear and much more. Our sophisticated testing equipment can reduce tyre wear, improve handling, and improve fuel mileage. 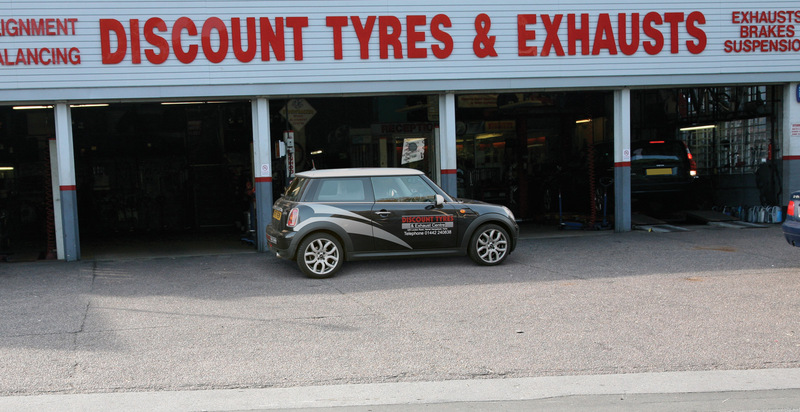 Our knowledgeable staff work on wheels, tyres, exhausts, brakes, batteries, suspension and other servicing needs. Visit us for car repairs, tyres, exhausts, oil changes and general repairs. We run the cleanest shop in Hemel Hempstead and our wait times are second to none. Enjoy tea or coffee in our clean, comfortable waiting room. Rather not wait while we work? Book an appointment and we’ll phone you when your vehicle is ready. We frequently run offers that save our customers hundreds of pounds. Take advantage of our maintenance services to get the most out of your car. 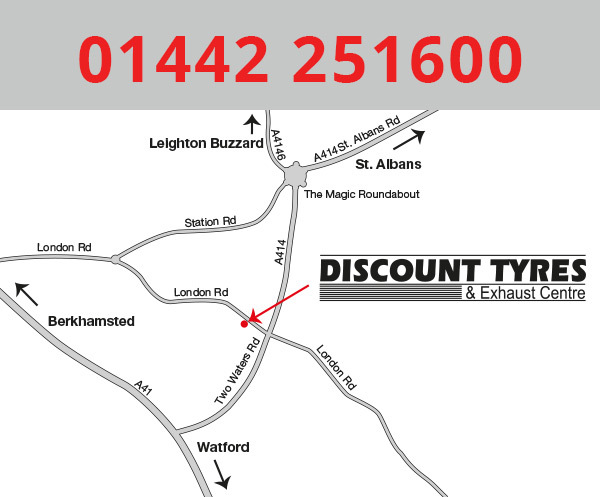 If you’re looking for the best possible car and van service, look no further than Discount Tyres Hemel Hempstead.